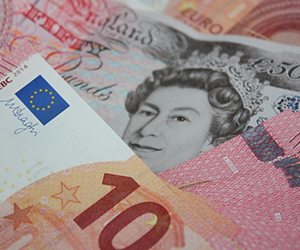 “An interesting and likely volatile week awaits GBP with risks skewed on the upside for EUR/GBP ahead of the House of Commons vote on the House of Lords’ amendments to the EU withdrawal bill on Tuesday”. “It is also a very busy week in terms of UK data releases with the NIESR GBP estimate, retails sales, CPI and labour market reports in store. Overall, we expect data releases to keep expectations of an August BoE rate hike alive, supporting the case for lower EUR/GBP in July post the European Council meeting on 28-29 June”. “We target EUR/GBP at 0.88 in 1M and 0.8650 in 3M”.